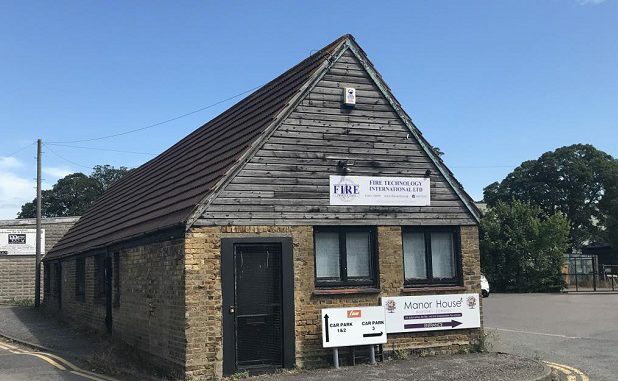 A plot of Thanet council land which includes the Falcon and Isle of Thanet boxing and kickboxing clubs, the table tennis club, the prestigious Thanet Taekwondo Club and business Fire Technology has been sold at auction for £450,000. The land at Hartsdown went under the hammer with Clive Emson auctioneers yesterday (September 10) despite a campaign by tenants on the site to halt the sale. Thanet council agreed to dispose of the freehold for the site in June. The site had a guide price of £320,000 plus costs. A Thanet council spokesman said the leaseholds that relate to the occupied units will remain in place and the tenancies are unchanged. The spokesman added: “In short, the only change for the tenants will be a change in the identity of their landlord. A Save Hartsdown campaign was launched in August and raised a petition which received 726 signatures protesting at the sell-off. A Save Hartsdown spokesman said: “The site sold for £450,000 which is some £120,000 over the reserve. Once all of the associated costs are added it takes the final figure to almost £600,000 ! “This clearly shows why the council were so desperate to go to auction and not listen to the community interest in purchasing. 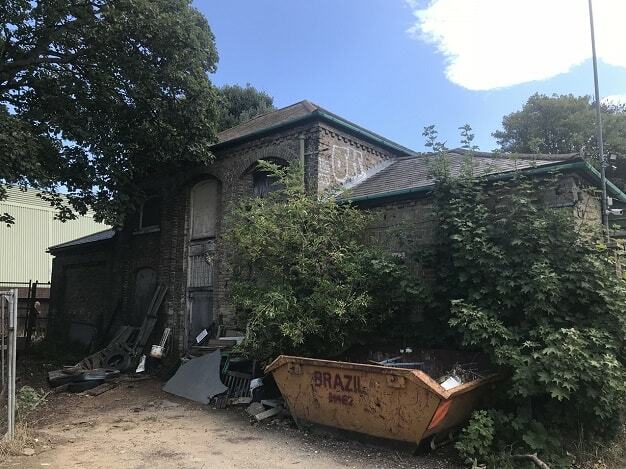 “We have already made contact with the new owners and will be opening up dialogue with them very soon in a bid to find some agreement on what will be planned for the site. 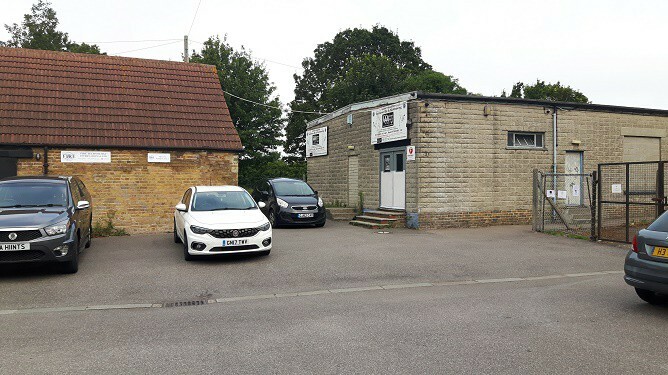 “Despite the sale achieving an incredible sum for the council, it is not clear at this stage if the new buyer is fully aware of the full details of what they have purchased, namely, the large sink hole, the tunnels underneath the site, the existing leases which are fully protected, the existing legal rights and the (possible) community buy back for the Taekwondo. Disgusting action by TDC making it possible for hundreds of local kids to be left with no where to go for schooling and sports if the new owners want to build. I’m sorry but I’m with the council on this one. The new landlord will want a return on their money. Raise the rates to an extortionate amount drive the sports clubs out and then build housing on it. TDC are useless with money. No doubt that money will soon be wasted and disappear into thin air. TDC aren’t business savvy; continuing massive losses at Port Ramsgate prove that!